Natalia, a young doctor from a Balkan country learns that her beloved grandfather has died under unusual circumstances. Knowing he has cancer, the grandfather, also a medical doctor, crossed the border and died in a small rustic clinic far away from his home. Natalia learns that he is dead as she waits to cross this same border in order to inoculate children on the other side. How does a person understand the final acts of a person facing death? Natalia examines the two tales that were important to her grandfather, the tiger’s wife and the deathless man. Time and space bend as first one story and then another are told. Meanwhile Natalia witnesses the rituals of the people she visits. Characters and symbols weave the stories together, from the tiger in Rudyard Kipling’s Jungle Book to the tiger in the zoo of Natalia’s childhood to the tiger in her grandfather’s story. Ultimately this is a story about how the stories we tell ourselves create magic and ritual, prejudice and fear in life, more than it is about how to come to terms with death. Although fantastical, the grandfather’s stories are told as if they were true or, at least, true to him. The tiger’s wife was a woman he knew in the village of his childhood and the deathless man was someone the venerable doctor encountered at opportune moments in his life. The possibility that Natalia’s grandfather traveled to the site of a recent tragedy in hopes of meeting with the deathless man resolves one narrative strand. 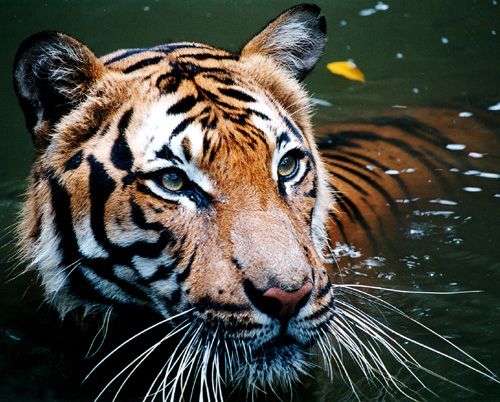 The story of the tiger’s wife depicts the horror and tragedy that humans can inflict on other humans that they define as different. Both of these stories are beautiful and disturbing. Folded into these stories are the rituals and beliefs humans have created about life and death. Natalia encounters some of these as she goes about her work of inoculating children. For instance, one family has more faith in the value of digging up the body of a dead relative to cure their children than in modern medicine. But science and myth are not contrasted as polar opposites here. What is important here is not whether one belief system is better or truer than another, but how to accept and respect all the variations. As Natalia researches the stories that her grandfather told, she reports how the details vary depending on the speaker. Natalia describes the variations and selects which story she likes the best. Aside from the beauty of the stories, this novel depicts a land torn apart by war. Obreht neither avoids violence nor sentimentalizes it. Horrific acts are related matter-of-factly. The combination of war and fantasy, left me feeling slightly dissociated. If this sense of numbing disconnection was an intended response, then the author did something amazing with this book. Unfortunately this feeling left me feeling dissatisfied. This is not a novel of suspense nor is it cathartic. Natalia does come to terms with her grandfather’s death enough to voice his opinion from beyond the grave. She tells her partner that her grandfather would have advised her to tell her story, tell her tale. However the character Natalia is not freed by learning the truth; she demonstrates no joyous resolution. Instead Natalia seems to dissociate and fade from the pages. For this reason, I didn’t love the book as much as I wanted to. Despite this, I believe this is an important book, one I encourage everyone to read. 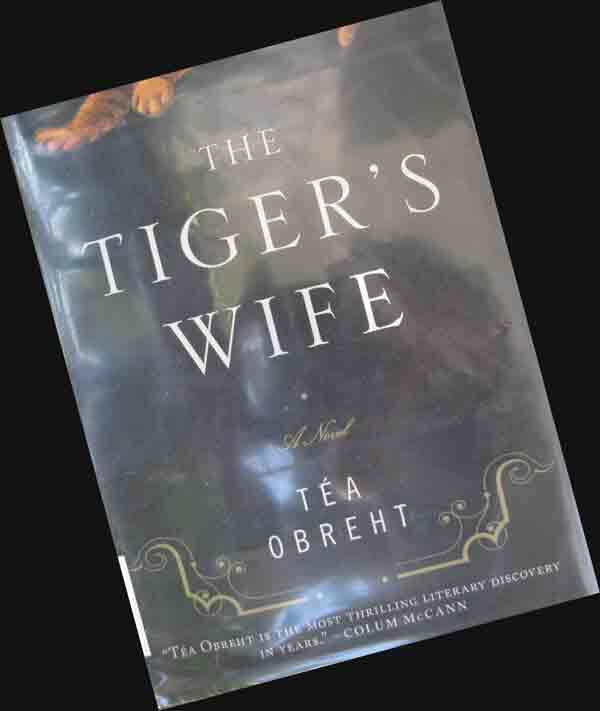 This entry was posted in Books and tagged book review, Lanora Cox, rudyard kipling, Tea Obreht, the Tiger's WIfe. Bookmark the permalink.